systems people choose their own individual economic destinies, but of course the choices people make are importantly determined by the alternatives available to them: economic disparity arises mainly from unequal opportunity. Yet this merely begs the question; from whence do the vast existing inequalities of opportunity arise? 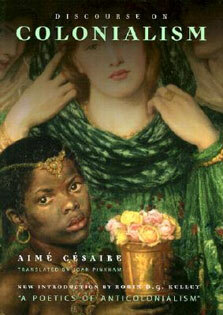 This book theorizes power and social class as the real crux of economic inequality. Most of mainstream economics studiously eschews questions involving social power, preferring to focus instead on "individual choice subject to constraint" in contexts of "well-functioning markets". 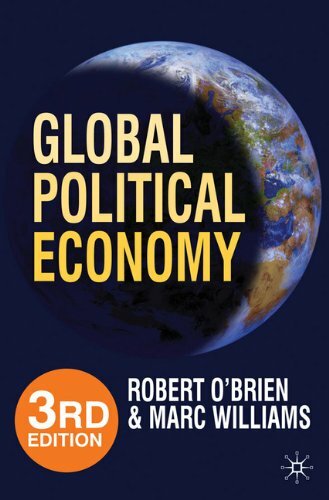 Yet both "extra-market" power structures and power structures arising from within the market system itself are unavoidably characteristic of real-world market-based economies. The normal working of labor and financial markets engenders an inherent wealth-favoring bias in the distribution of opportunities for occupational choice. But that bias is greatly compounded by the economic, social, political and cultural power structures that constitute the class system. For those power structures work to distribute economic benefit to class elites, and are in turn undergirded by the disparities of wealth they thus help engender. 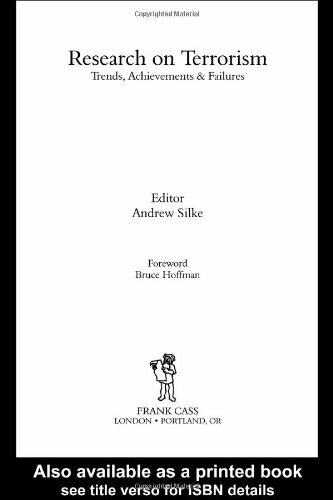 Inequality and Power offers an economic analysis of the power structures constituting that class system: employers’ power over employees; the power of certain businesses over others; professionals’ power over their clients and other employees; cultural power in the media and education systems; and political power in "democratic" government. 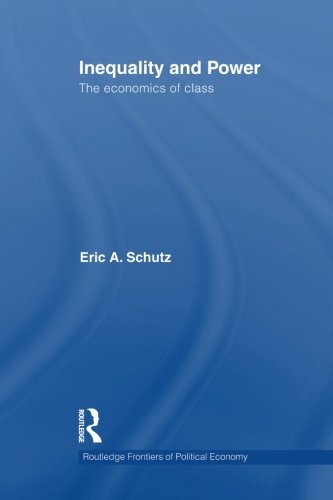 Schutz argues that a "class analysis" of the trend of increasing economic inequality today is superior to the mainstream economic analysis of that trend. After considering what is wrong with power-based inequality in term of criteria of distributive justice and economic functionality, the book concludes with an outline of various possible correctives. 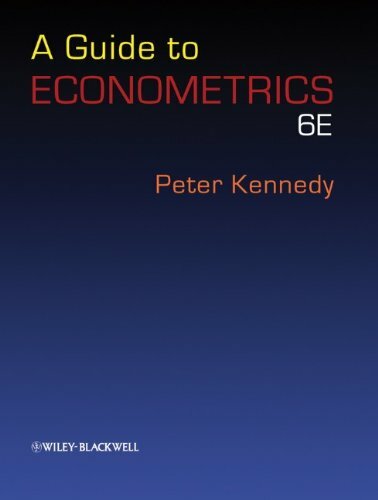 This book should be of interest to students and researchers in economics, sociology, political science and philosophy, as well as anyone interested in the theories of social class.